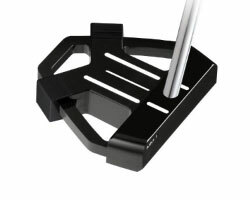 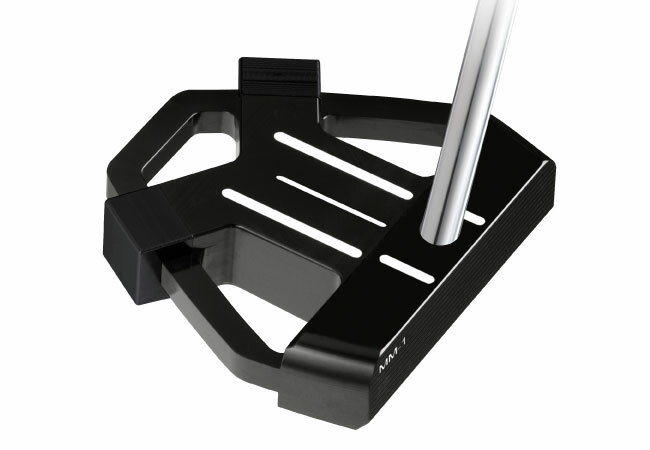 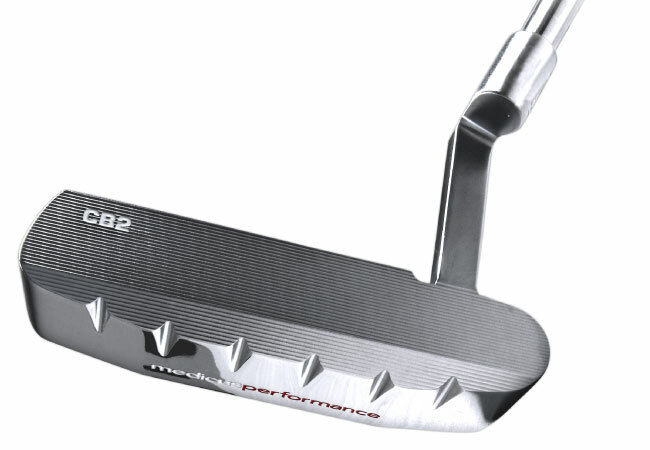 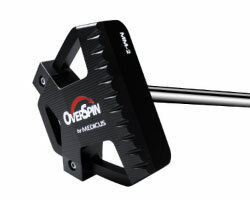 The OverSpin Putter from Medicus Golf is precision milled, matching the quality standards of the pros on tour. 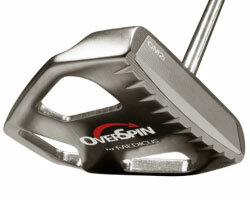 The OverSpin line features multiple styles and weighting options, catering to golfers of all skills and techniques. 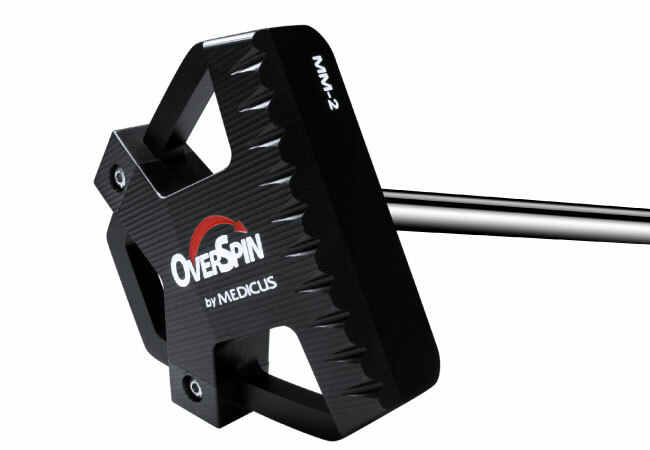 The OverSpin MM1 series offers interchangeable weights, helping golfers get just the right touch for sinking putts and mastering the green. 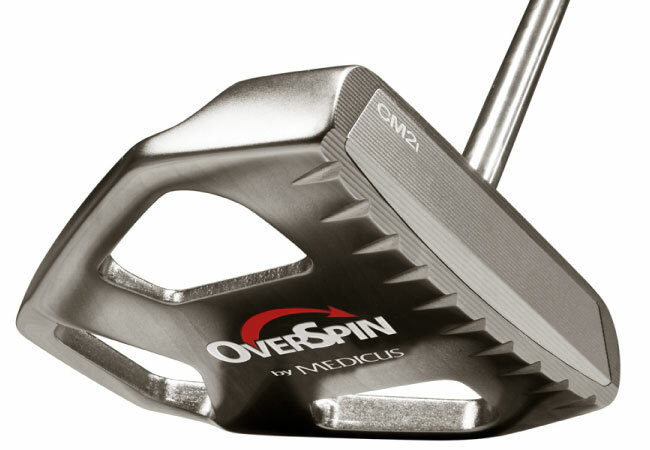 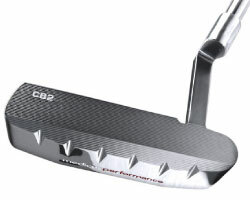 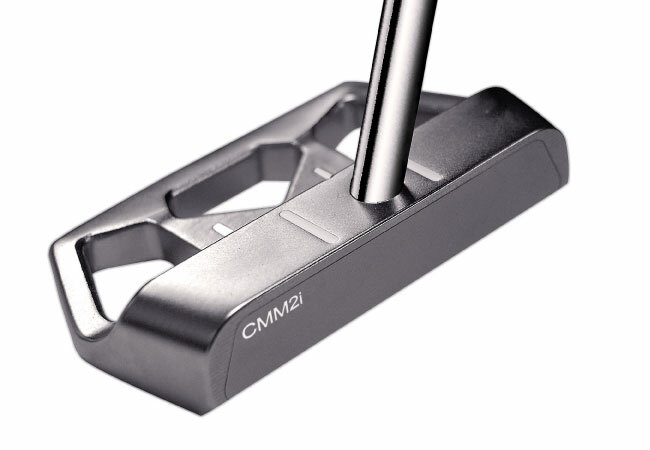 The OverSpin CM2i includes a specialized aluminum face insert, offering perfect feel off the ball. 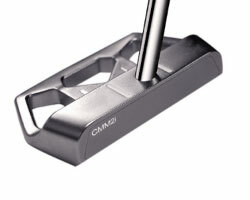 The patented chamfered edge gives the ball a forward spin, meaning less bounce and smoother roll going towards the cup, while deep CT grooves cut into the face, dig through the rough grass, allowing you to putt from the fringe.